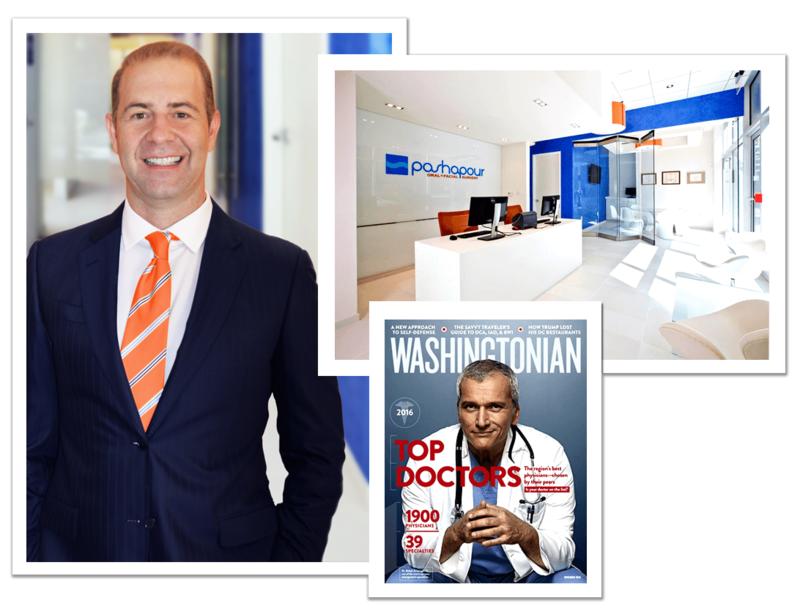 Dr. Pashapour and his staff at Pashapour Oral + Facial Surgery look forward to meeting you and addressing your oral and maxillofacial concerns. To request an appointment with our oral surgeon, please fill out the below form or call our Virginia oral surgery office at 703-566-1990. 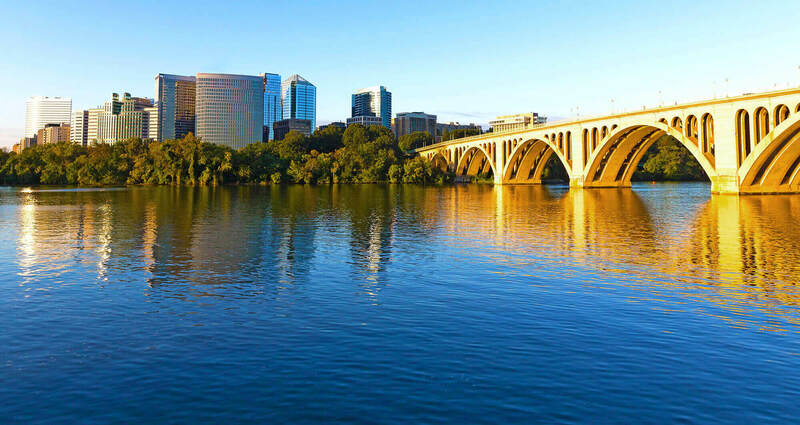 Our office proudly serves patients from the Virginia and DC areas. To validate this form, please type the Security Word into the text box below.